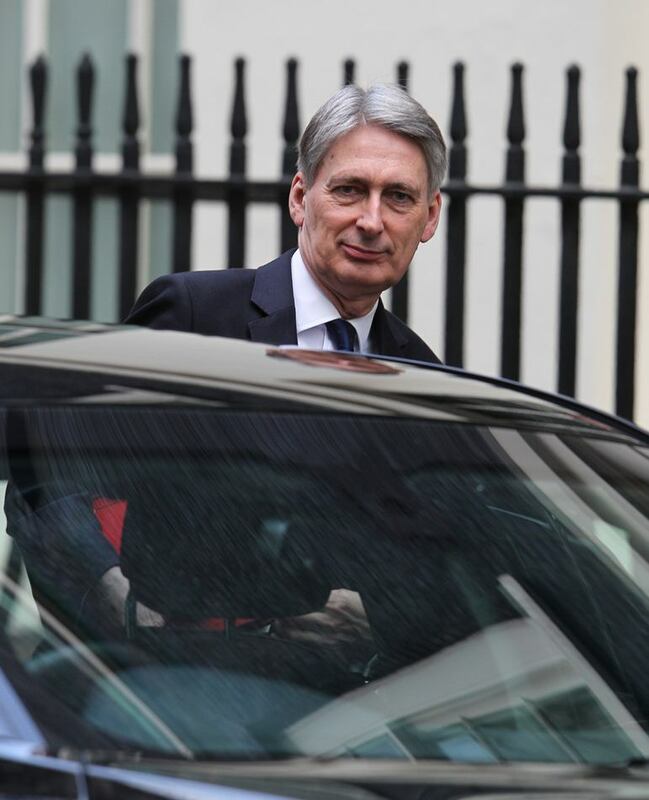 Chancellor of the Exchequer, Philip Hammond presented his spring statement yesterday, which delivered an apparent hope for businesses and individuals looking for certainty and stability. The spring statement provides an update regarding the overall health of the economy and for the Office for Budget Responsibility (OBR) to provide forecasts over the year. This statement is the first since the Autumn Budget in 2017 and invites the public and business owners to identify their thoughts on the changes proposed by the government. One of the focal parts of the spring statement is to address the housing crisis and what the government has been doing since the 2017 Budget and what more they will do. The Chancellor announced that the government would continue to support Home England’s investment in the Housing Growth Partnership (HGP) by committing a further £60 million. This vast investment into the project to help British homeowners and prospective buyers will be matched by Lloyds Banking Group; a huge move made two years ago to stabilise the housing market. HGP was launched in 2015, and as a relatively new initiative it helps provide affordability to the regional residential development community, to help increase the number of new homes built in the UK. HGP work with small housebuilders and residential developers to support the growth of their businesses, encouraging locally sourced workers to build homes. In doing so, the number of homes can increase, avoiding hassle with local councils, whose budgets are restricted. What’s more, HGP has already built 2,000 homes across 35 sites in the UK. 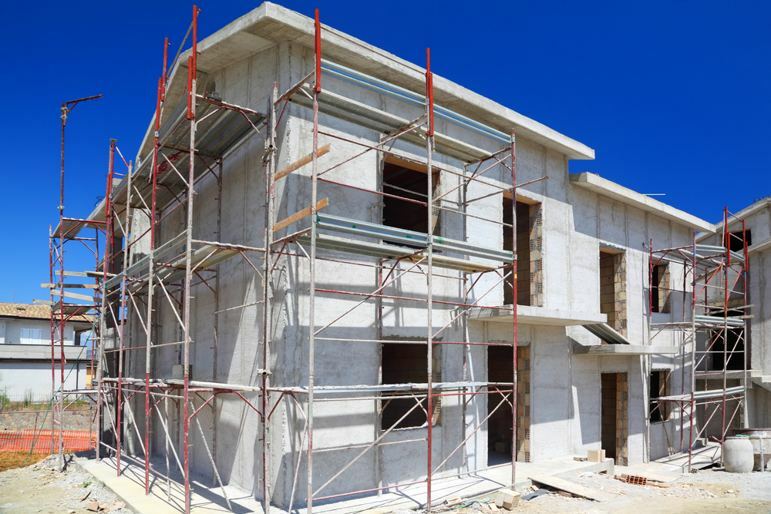 The combined investment will help build on the previous £100 million from Lloyds and Homes England to deliver £1 billion of new homes by the summer of 2019. Nick Walkley, Chief Executive of Homes England said: “The Housing Growth Partnership shows what is achieved when we partner with the private sector and double the amount of capital available to lend to SMEs, offering excellent value for money for the tax payer. Also featured in the spring statement was a segment on how the government intends to help households with the increasing cost of living. In April 2018, the National Living Wage is to increase to £7.83 – which provides workers with nearly £600 extra a year, when working full-time. The government also outlined that the National Minimum Wage for under 25s and apprentices is to increase – the most notable increase in youth rates in 10 years. The new wage growth will benefit more than 2 million people in the UK. Moreover, the tax-free personal allowance, which indicates the amount you can earn tax-free before paying income tax, based on your salary, will rise to £11,850 from April. In essence, it means the typical taxpayer will now pay £1,075 less income tax, than in 2010-11. Not to mention, the most significant aspect of the Budget in 2017 was to stamp duty. It is well-known that in today’s current property market, first-time buyers are finding it even harder to put a deposit down on a property, knowing full well that mortgage lenders will turn a blind eye for a deposit of less than 10%, making the dreams of homeowners even smaller. However, the changes to stamp duty meant first-time buyers could buy a home for under £300,000 and would not pay any stamp duty. And for buyers purchasing a property up to £500,000, would only pay stamp duty after the first £300,000. The change has benefitted around 60,000 first-time buyers so far, and is expected to continue.